Met can assist in the preparation of support documents for the planning process. Prior to commencing detailed design, an understanding of the existing site is so the development proposal can integrate with the surroundings. Information must be gathered for various engineering aspects in order to assess feasibility and determine outline proposals. These studies are also required as part of the planning process and are submitted as support documentation to a planning application. Met can prepare all civil & structural engineering documents to support the planning process. As highlighted during recent years, the need to accurately determine the risk from flooding to a development is becoming increasingly important. Our experienced team of civil engineers can provide Flood Risk Assessments for planning applications. The Flood Risk Assessment considers the risk of flooding from all water sources and presents detailed mitigation measures where the risk is deemed unacceptable. Traffic and Transport Assessments are a vital part of the planning process as it determines the impact of new development on the surrounding highway infrastructure. Drawing on data from a variety of sources, we are able to provide a detailed travel plan for any size or type of development. The site investigation is the bedrock on which good engineering design is based. It determines the environmental and geotechnical position of the site, allowing detailed design of foundations, superstructures and remediation to occur. The UK has a long and rich history of mining, stretching back thousands of years. However, poor record keeping and illegal extraction has resulted in many areas with unrecorded workings at shallow depth that can be a risk to your development. Our engineers determine if your sites are affected through desktop studies and site investigations. High risk areas in coalfields require risk assessments prior to development and our geophysical surveys can help detect and map the extent of any mining activities. 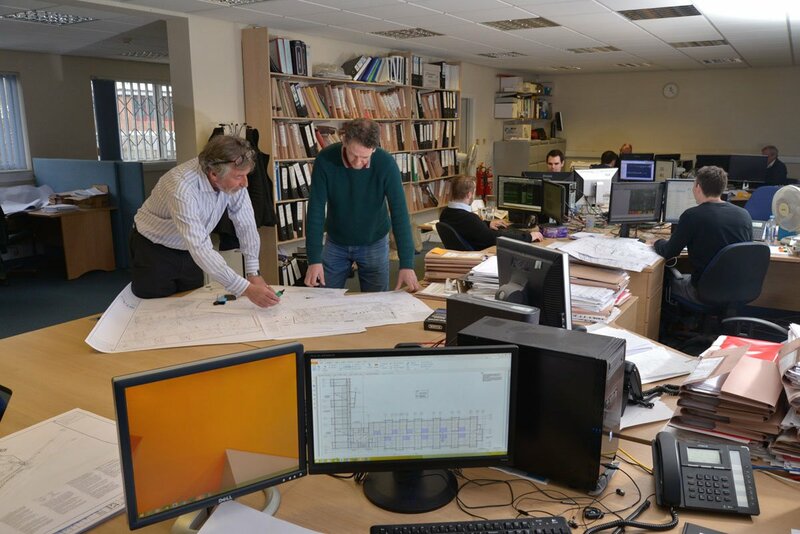 Our team of experienced structural engineers provide detailed appraisals of existing masonry, steel or reinforced concrete buildings. Structural appraisals can be combined with non-intrusive surveying techniques such as rebar mapping or a detailed building survey. This means you can truly understand the form and integrity of your structure and determine the likely impact of a change in use.